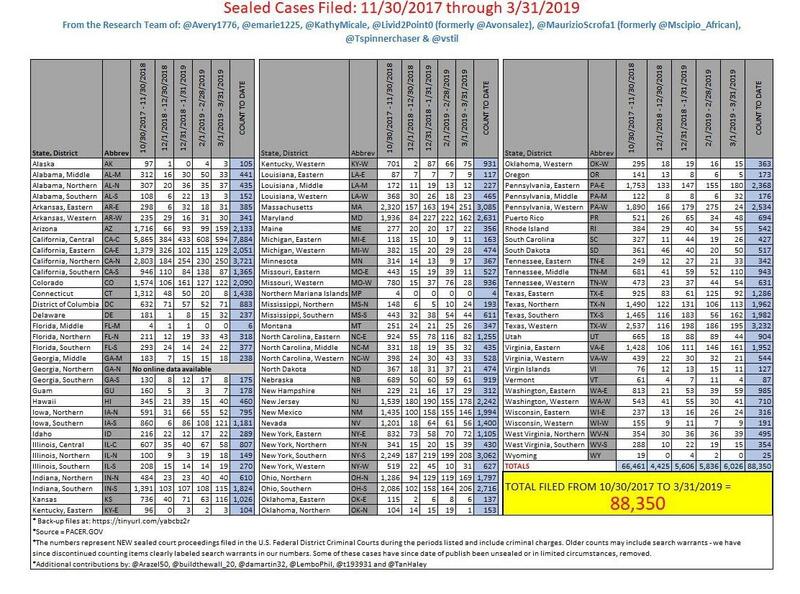 In Q2959 there are references to FISC judge WH meetings. On April 21, 2014, the White House announced that Eggleston would become White House counsel, replacing Kathryn Ruemmler upon her departure in May 2014. Conclusion: out of any matches for 2016, Richard C Tallman's visits to Neil Eggleston would stand out as interesting to learn more about. Below is the raw data from the .csv file. "Despite being a Republican, Tallman was nominated by President Bill Clinton to his current seat on the United States Court of Appeals for the Ninth Circuit on October 20, 1999"
So if this theory is right, Tallman doesn't visit the White House often, but when he does, he sees Eggleston. LMAO. Both of them are creepy AF. 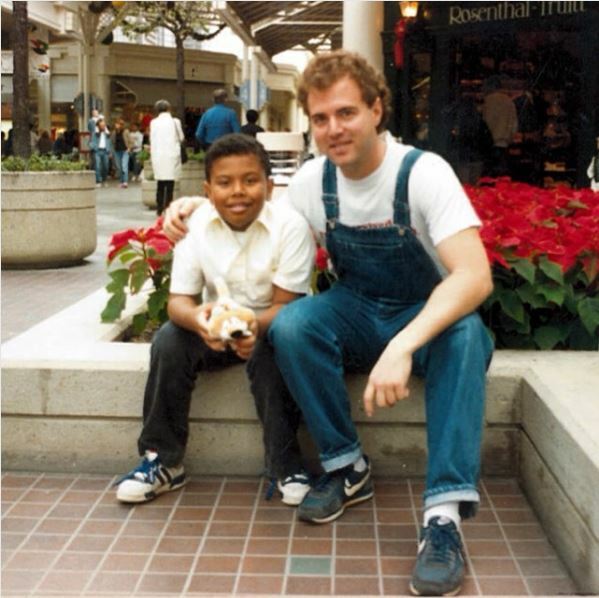 Not Adam Schitt-in-overalls-with-black-kid-creepy - https://pbs.twimg.com/media/C3nRsPrWYAUk-rF.jpg - I'd say a 4/10 on the pedometer. AS pic is a 9/10. 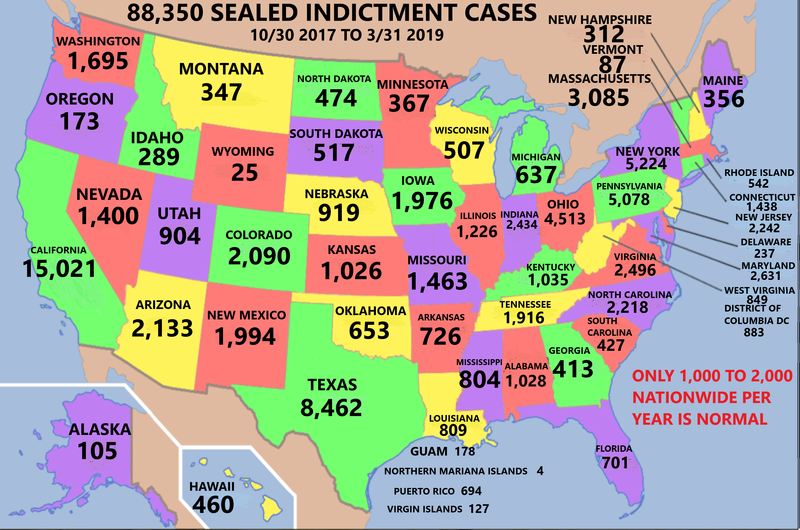 Ha ha, 9th Circuit! Busted! The file crashed when I attempted to open. There have been previous mentions of Christopher Steele visiting WH multiple times thru Visitor Tour logs in 2015. Can you tell if he shows in these logs again in 2016? The reason to visit thru Visitor Tour is to avoid logging in a specific person he is visiting.